Especial thanks to RICHARD MASON for help with the music recording session. 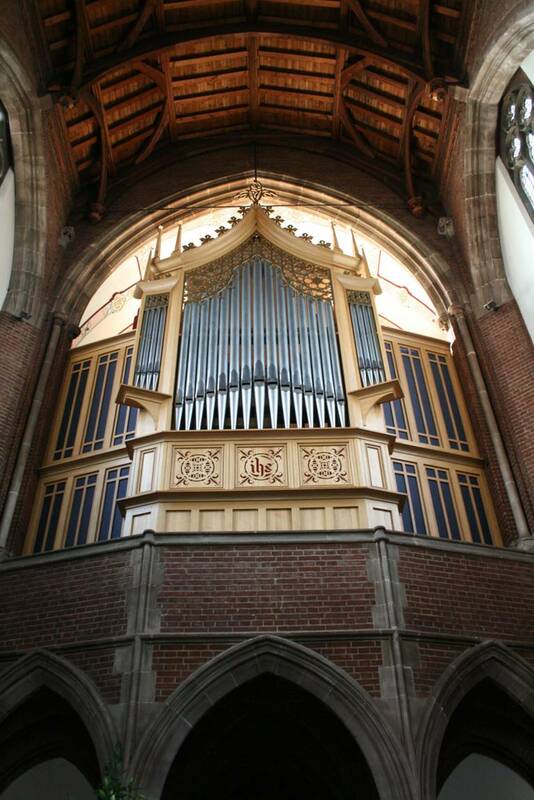 There are in fact two Willis organs at Emmanuel Church, Wylde Green (north west of Birmingham, UK), both playable at once from the same console. The larger one, at the West End, was used for this recording. The West End instrument was originally built in 1932 for the Seventh Church of Christ, Scientist, Kensington. It was installed at Emmanuel in 1999. The Apse Organ (at the east end) was added in 2001 and is designed to accompany the traditional repertoire of English Church music. 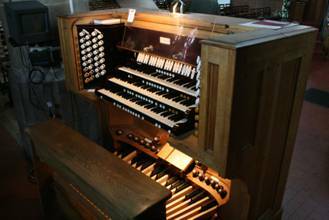 The 3 manual and pedal organ console was originally that of the Crypt Chapel of St. Paul's Cathedral.